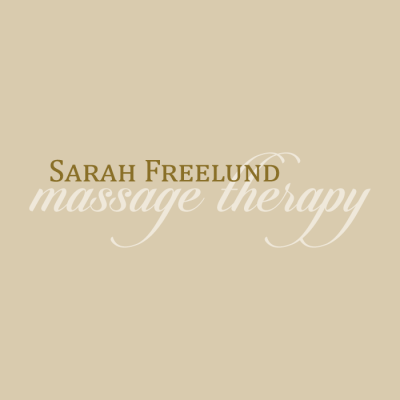 I have been a massage therapist for over 11 years. In 2009, I discovered BodyTalk for my own autoimmune issues. I had such an amazing response, I wanted to be able to introduce it to others and help more people become healthy in a more natural way. My passion is helping people retain and regain their optimal health. I love helping people care for their body, mind and spirit and to keep everything working at optimal performance.